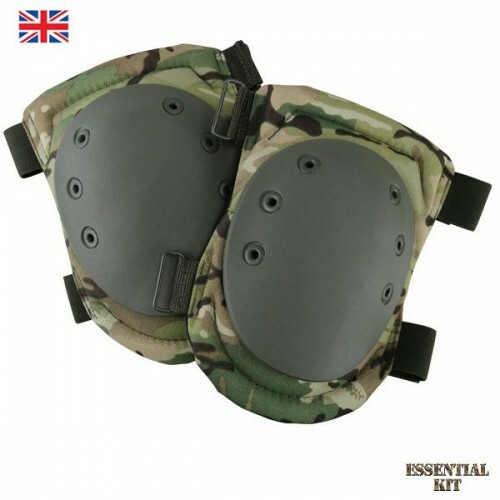 Fully adjustable one size fits all military style knee pads with hard wearing outer shell for ultimate protection of the knees. Contoured to match the shape of your knee with elasticated Velcro straps. Really comfortable and excellent quality. Ideal for army cadets, paint balling, airsoft, fishing, hunting and other outdoor activities. 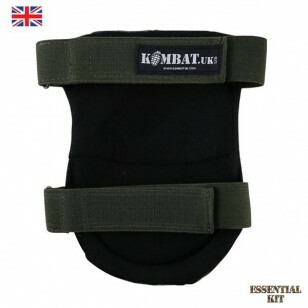 Fully adjustable with elasticated Velcro straps.